“I feel pretty good after this one. It’s a relief to get to the end to be honest as it was a rough rally – much rougher than I expected – so to walk away with second in WRC 2 and ninth overall is great. “It was one of those rallies where you don’t want to drive conservatively but, with the attrition rate so high and the wise words of Malcolm and Dad, that’s what we did. I don’t want to have to do it again, but they’re a lot cleverer than me and we’re now fourth in the championship after just one rally. 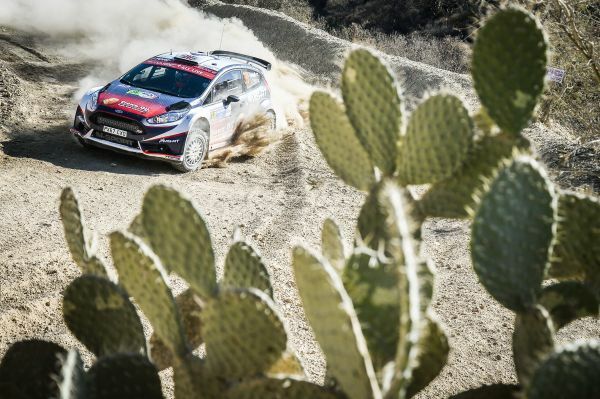 “It was a very difficult rally and we had a lot of problems to contend with. But we are here at the end and that is the main thing.